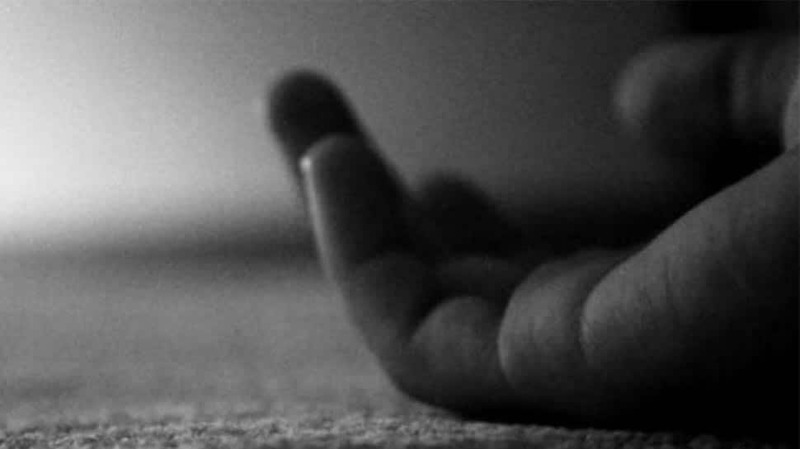 A young woman on Friday committed suicide by jumping in front of the metro train at a metro station in Noida, Uttar Pradesh. The incident took place at Sector 16 metro station. The Uttar Pradesh Police has already reached the spot. The body has been taken for post mortem. The incident comes under the Sector 20 police station. The woman is a resident of Sector 22 of Noida.